Music and video game nerd, composer! I also write a lot, and have a lot of other hobbies, like drawing, thinking, reading. 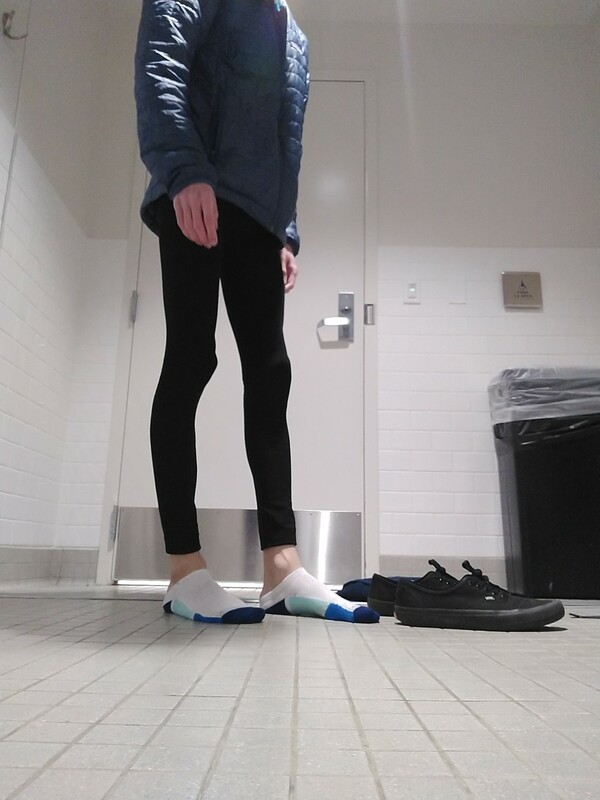 Trying to figure out my identity. 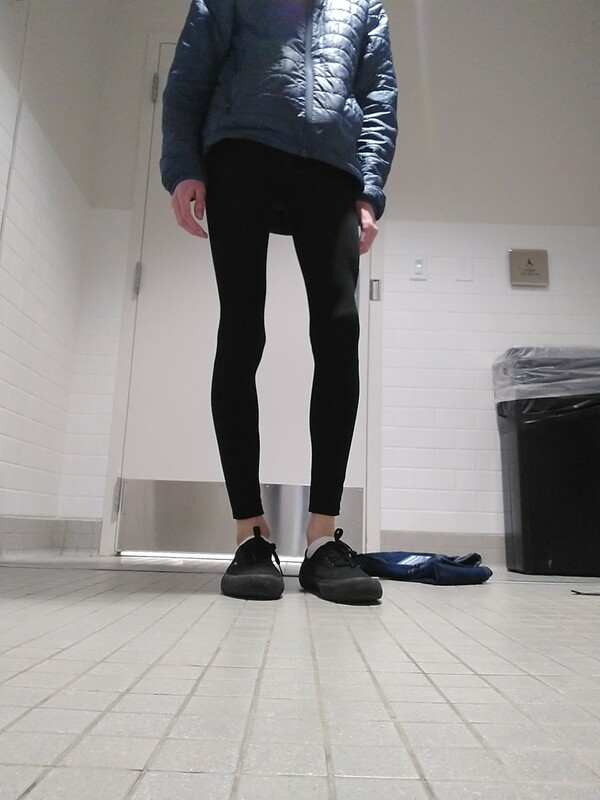 So I&apos;m trying leggings now, but I&apos;m super skinny, so I want some honest opinions on how they look on me. Fine or freaky? Problems are like river water, flowing by, coming and going, but the river is always there. 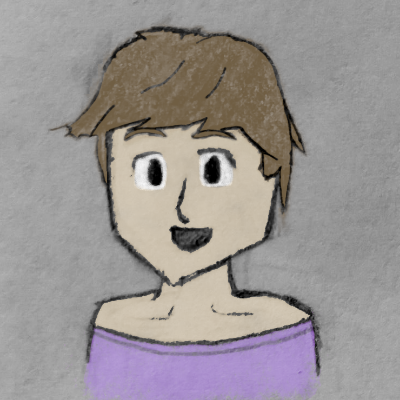 I think I&apos;m really picking up drawing now. This is good. Mike Wazowski's chin is also his crotch. Cutting off Mike Wazowski's legs is the same as beheading him. First you do *this*! Spin around, *stop*! double-take three times, one, two, three, Nooww pevlic thrust! Whooooo! Wwwhooooo! Stop on your right foot, *don&apos;t forget it*! Now it&apos;s time to bring it around town! Bring it arooound town! The you do this, then this, then this and that and this and THAT AND THIS AN AGH AH AAAAAAHHAHAHAHAGGHGGH! AGH, AGH, AAAAAAHHAHAHAHAGGHGGH! I like eating so much. And I eat a lot. And I am always abnormally thin. 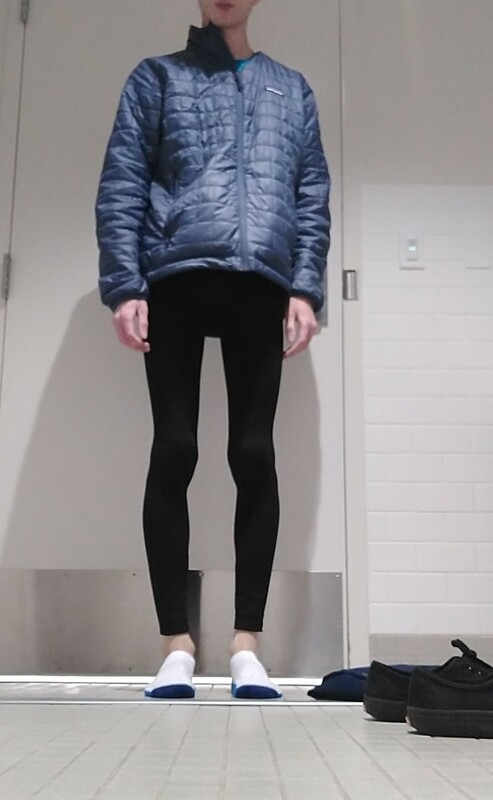 I&apos;d wear skinny jeans but they look weird on me cuz I&apos;m so skinny. Due to a lack of money, until further notice I&apos;ll no longer be eating pizza for dinner every day.